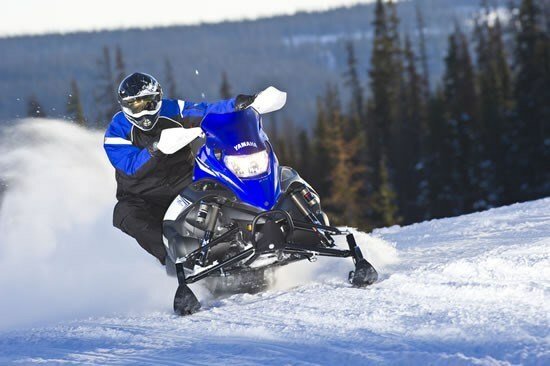 Racing snowmobiles are for the enthusiast who needs the rawest of design and the strongest chassis. 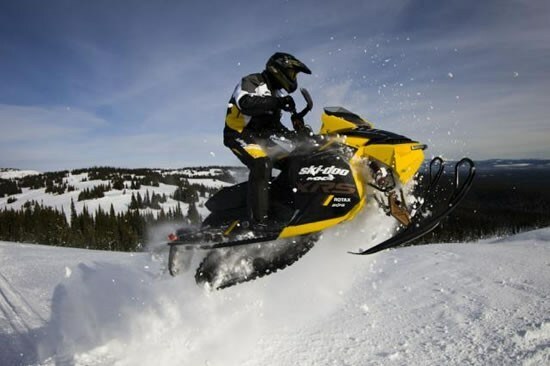 These limited build, specifically designed, racing machines are generally not for new snowmobilers as they require more maintenance and are rougher on the body than a consumer snowmobile. 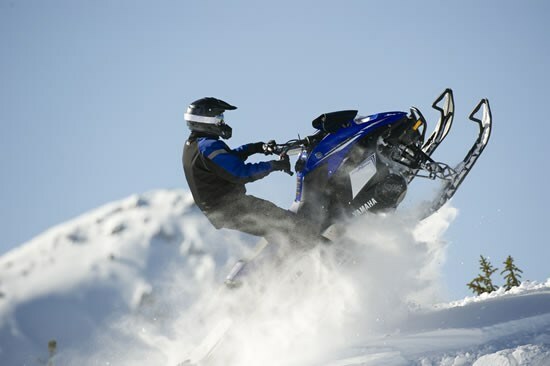 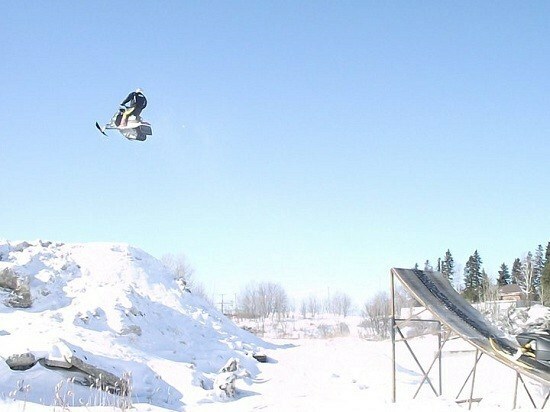 If you are looking to clear the hundred foot table top, hit that superkicker or jump that road you should park that consumer sled and find yourself a racing machine. 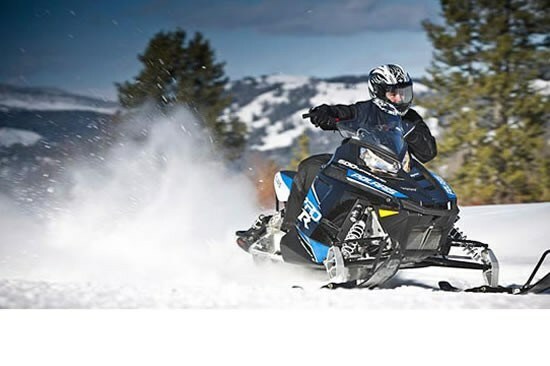 The best time to find one of these sleds is at the last race of the season when teams are looking to clear their inventory in preparation for next year’s race sleds.